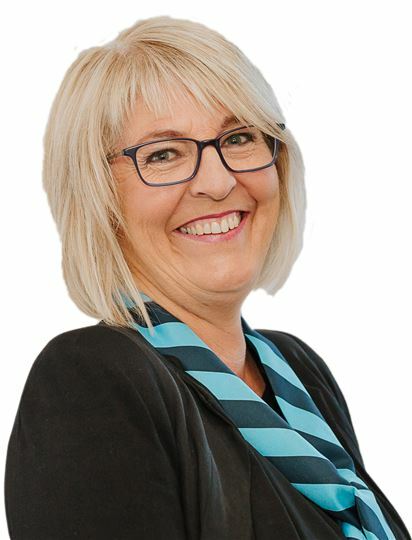 Deb Kell | Ashburton's Premier Property Team. Pair up with us, we'll knock your socks off! 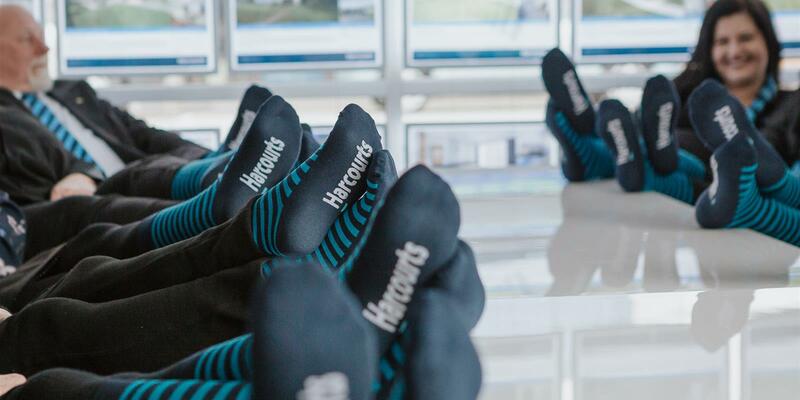 I am delighted to have joined Harcourts Ashburton as a Sales Consultant, and I can’t wait to help make your real estate dreams come true. You may remember me from when I was working at Ashburton College, New World or even many years back when I was at Westpac Ashburton. I am an extremely hard worker and I love to go the extra mile to make sure a job is done well. I believe customer service is one of my key strengths and I have a brilliant sense of humour. Not quite born and bred here, but my earliest memories are of living in the Mid Canterbury District. My husband Bruce and I have two children Braden and Jordyn who we have managed to navigate through the teenage years and they are now making their own way in life. When I’m not working, you will find me on the side of a rugby field as a team manager, bike riding, reading or out walking our Great Dane, Harley. If you’re thinking of making a real estate decision soon, give me a call! I would love to hear from you.